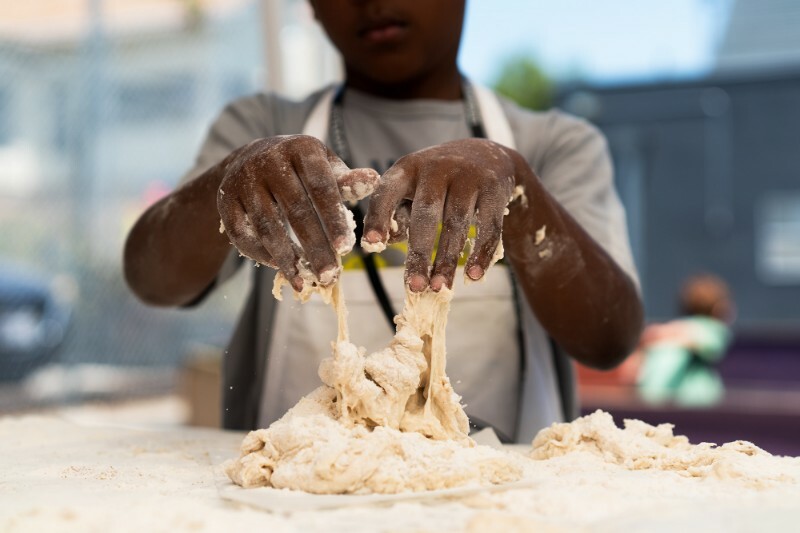 When you trust kids, they learn to trust themselves. 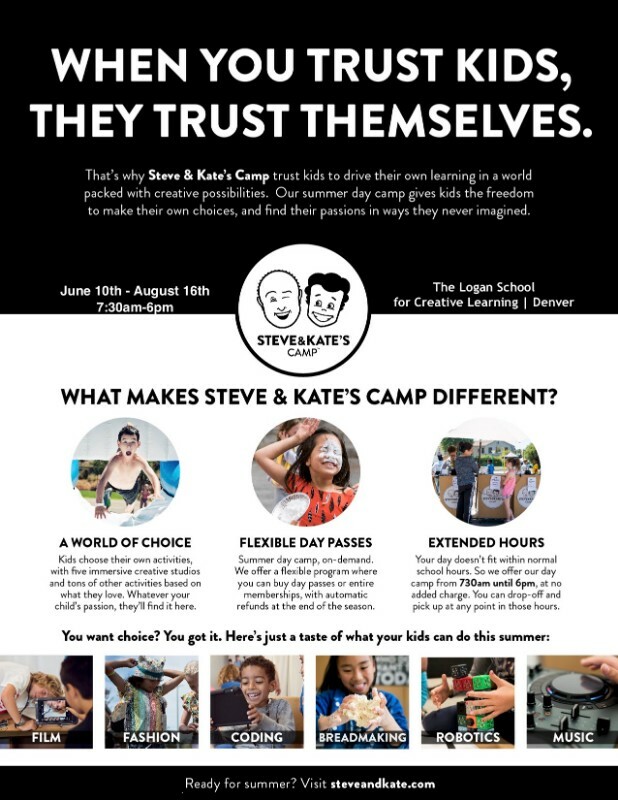 At Steve & Kate’s Camp, we give kids the freedom to choose what they want to do, whether that’s music, breadmaking, fashion, filmmaking, coding, sports, or pie-throwing. Two ways to play: Day Passes or Membership. Lunch, snacks and all materials included in both plans. Grades Pre-K through 7th. 40+ locations. 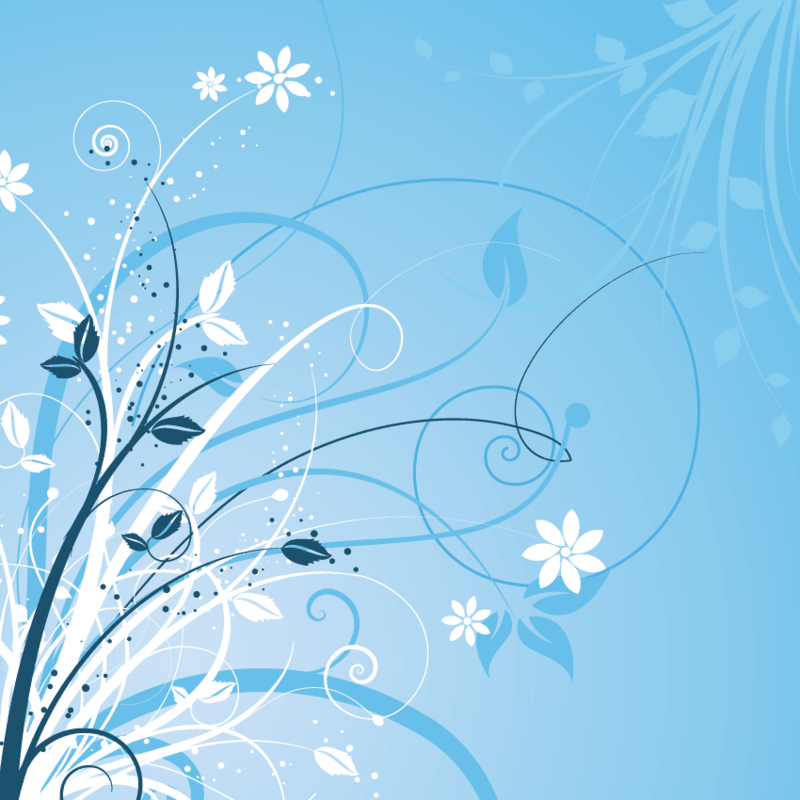 Founded in 1980.